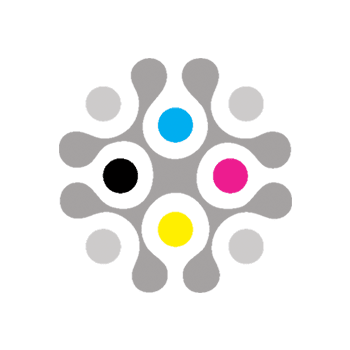 BROOKFIELD, Wis. (April 4, 2019) — Colordyne Technologies, a leading manufacturer of digital label and packaging equipment, announces the addition of two aqueous pigment solutions to its 3600 Series Production Class. 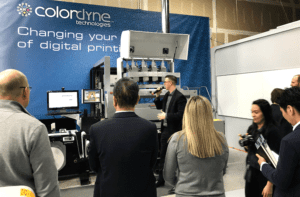 Colordyne debuted its 3600 Series AP – Retrofit and 3600 Series AP – Engine Kit at the Colordyne Open House on March 27, 2019. To learn more about Colordyne’s new 3600 Series AP solutions, email [email protected].